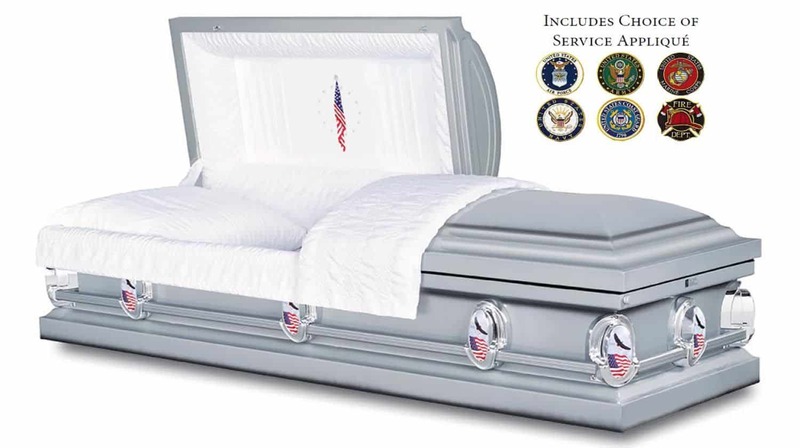 The military offers great benefits to military families regarding veteran burial options. These benefits are available for all types of services and for both public and private cemeteries. Often military families select to have their loved one placed at a nation cemetery, of which there are 131 throughout the country. In San Diego we are fortunate to have two. All the items listed above are included in this package. 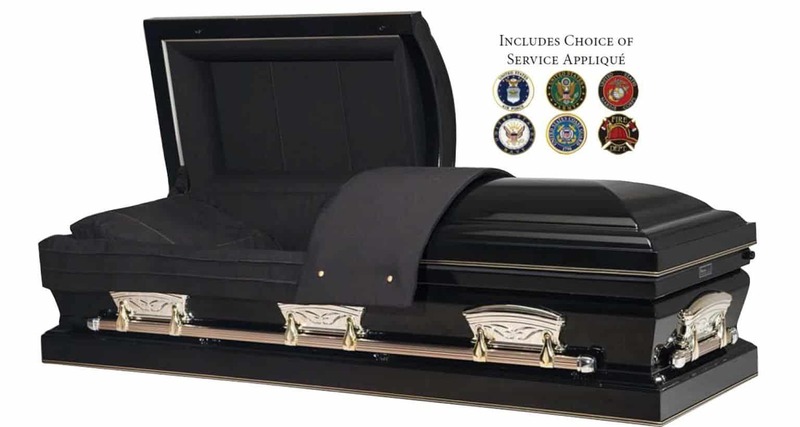 At the scheduled time the veteran is taken directly to the cemetery for burial. There will be a short interment service at the cemetery with family and friends in attendence. Military honors will be preformed if the family wishes. All the items listed above are included in this package with the addition of the items on the right. A complete traditional service will be performed at the venue of you choice. The casket will be closed. After the service the deceased will be taken to the cemetery for burial. A complete traditional service will be performed at the venue of you choice. The casket will be open. After the service the deceased will be taken to the cemetery for burial. Funerals Your Way prides itself in being able to completely customize the service and provide an event the way you want. Below are only a few of the options that may be added. If you would like anything at all, please let us know and we would be more than happy to make it happen. 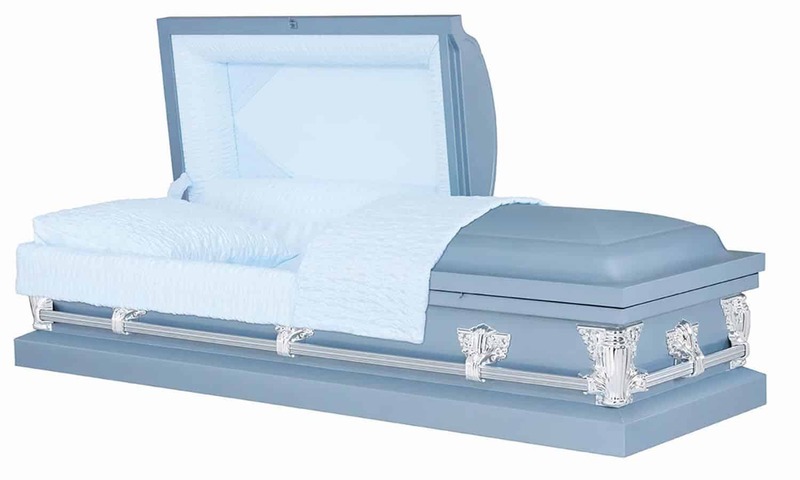 We have literally hundreds of caskets that you may select from, however we have tried to make the selection easier for you. 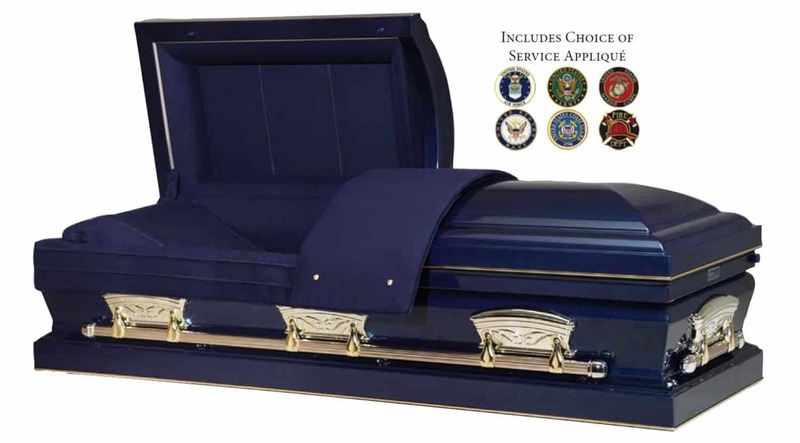 Below four caskets the we believe are well suited to veterans. As well, these particular ones have been deeply discounted to show our support for your service. Some customizations are possible such as cap panel, service applique and perhaps color. We hope you agree with our selection.